Health networks providing medical care to residents of Putnam County and vicinity will merge, forming a $2.4 billion medical system serving more than 1.5 million people. Health Quest, parent company of Putnam Hospital Center, and the Western Connecticut Health Network, announced the partnership last week that will bring together more than 2,600 physicians and 12,000 employees. 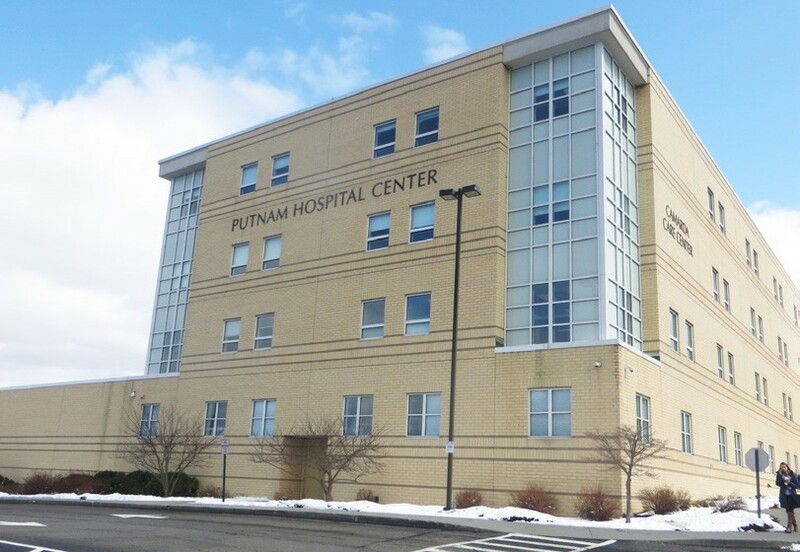 The agreement that joins PHC, Vassar Brothers Hospital in Poughkeepsie and Northern Dutchess Hospital with Danbury Hospital, Norwalk Hospital, Sharon Hospital and New Milford Hospital, all in Connecticut, is subject to approval by both states and the Federal Trade Commission. Friedberg noted the merger would allow the new conglomerate to introduce new programs while recruiting specialty physicians. Friedberg will serve as president of the new organization while Dr. John Murphy, President and CEO of the Western Connecticut network will become Chief Executive Officer. Officials noted the hospitals will retain their place names and the new network will remain non-profit by offering care to everyone in the towns served regardless of their ability to pay.